The dual rear camera featured by the device is of 13 MP and 2 MP along with the front facing camera of 8 MP. 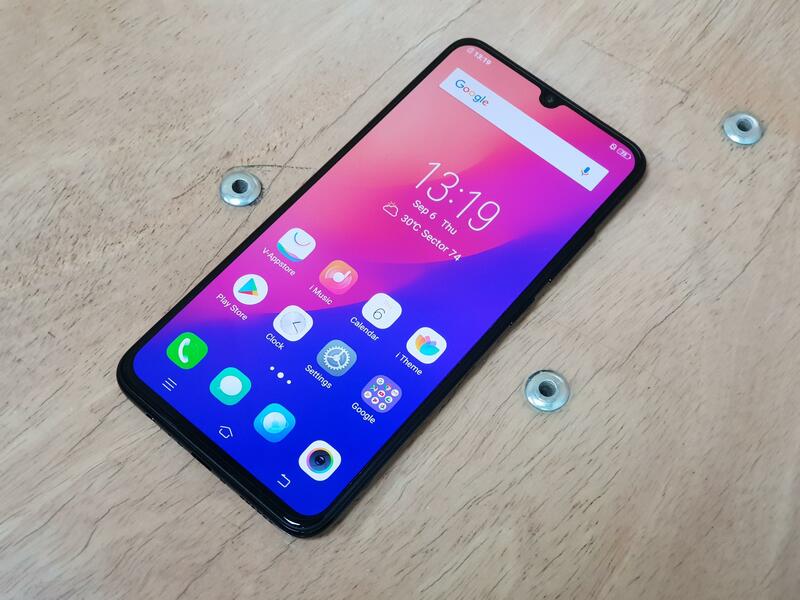 It will pack the battery capacity of 4030 mAh chargeable through micro USB 2.0 which is pretty good in this price range letting its consumers enjoy the games and other activities for a long time in a single charge run. It is available in the bold colors including Starry Black and Ocean. Vivo Y91 is available in the market in the affordable price range of 31,909 and the product was launched on November 2018.